“Back in the autumn of 2013, a group of committed Lido swimmers held an initial meeting to discuss setting up a user group under the banner Friends of Charlton Lido; lots more expressed an interest but weren’t able to attend the meeting. “The consensus, both of those who attended the meeting and of those responding via the Charlton Champion website, was that a group would be beneficial. 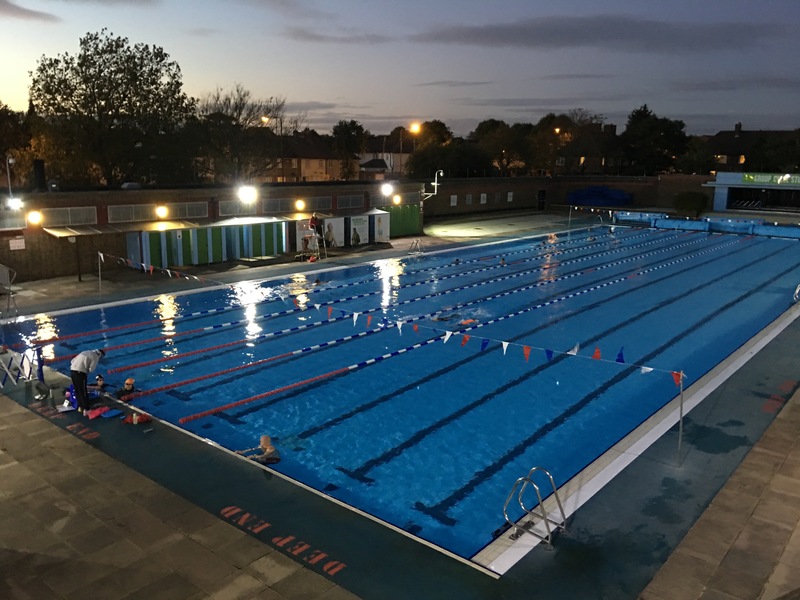 However, at that time there weren’t enough people able to commit to getting it off the ground, and there was a hope that the full reopening of the Lido with the new gym and café would increase usage and address many of the concerns that were being expressed at the time. To find out more or to get involved, visit friendsofcharltonlido.co.uk or email charlton.friends.lido [at] gmail.com.